The Truth About My Day; part 1 | Stay and sit a spell. There are stories here. Let’s start by saying, the house is a wreck. I decided to keep a journal of today. Friday. A pretty “easy” day at my house this week. I homeschool, but as I thought we might be out of town today at the time I made our schedule, I didn’t make lesson plans for today. I’m sticking with that. So this should be an easy day. Let’s see what happens. 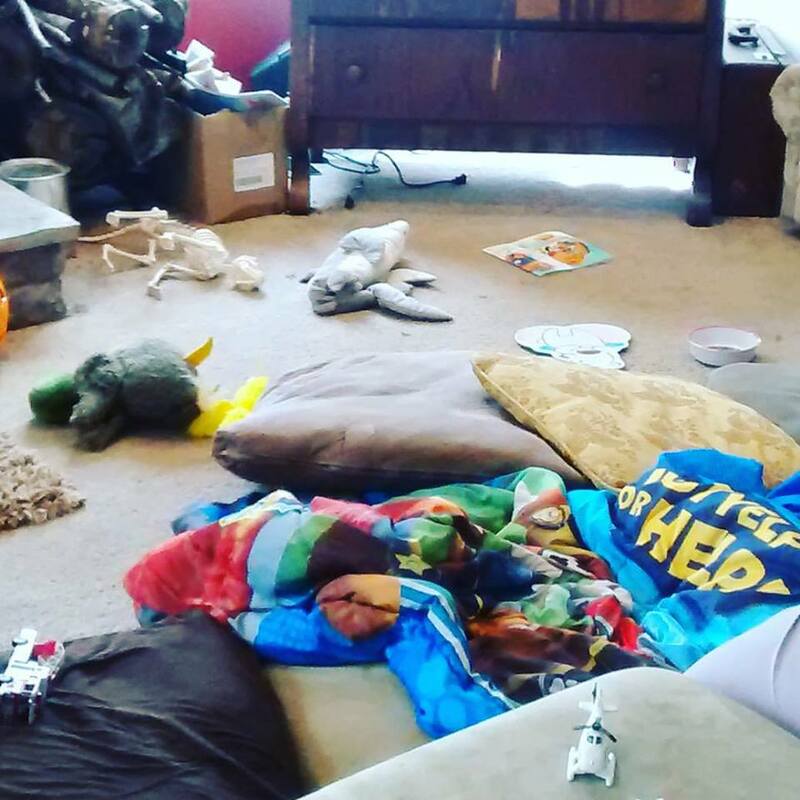 By 9:00: My four year old has melted down because the Kindle ran out of batteries, he dropped his crayons on the floor, I made him give his brother back the toys he snatched from him, and a few other things that I’ve already blocked out. I’ve also yelled at my two year old louder than needed because he wouldn’t stop hitting me because I didn’t let him eat an entire bottle of vitamins. He ran away and I cried. It’s an epic fail and I don’t even have real pants on yet. But then the two year old came back into the room carrying several different toys that he had found in the closet (the place he runs to when I yell at him–yes, if happens often enough that he has a “place.” Don’t judge me) and excitedly showed me all the things that were a “duck, duck, this a duck too” as if nothing had happened. It’s 10:15. (I’ve been up since 8:00) Still in my pajamas. Not because I’m taking it easy, just because amid the crying, fighting, flinging self on the floor in hysterics (my two year and four and year old, not me–I’ll do all that later today I’m sure) I just haven’t had time to put on actual clothes. I’m trying to put together a new issue of Blue Lotus Review ( an online literary journal) I run) and drink my coffee–if I can remember where I put it. My 11 and 14 year old have just gotten up because I forgot they were here and let them sleep in. Ok, not really, but sort of. No one has had breakfast and no one will have lunch if I don’t put on some pants and go to the store. 10:40. I have on pants and I’m headed to the store.